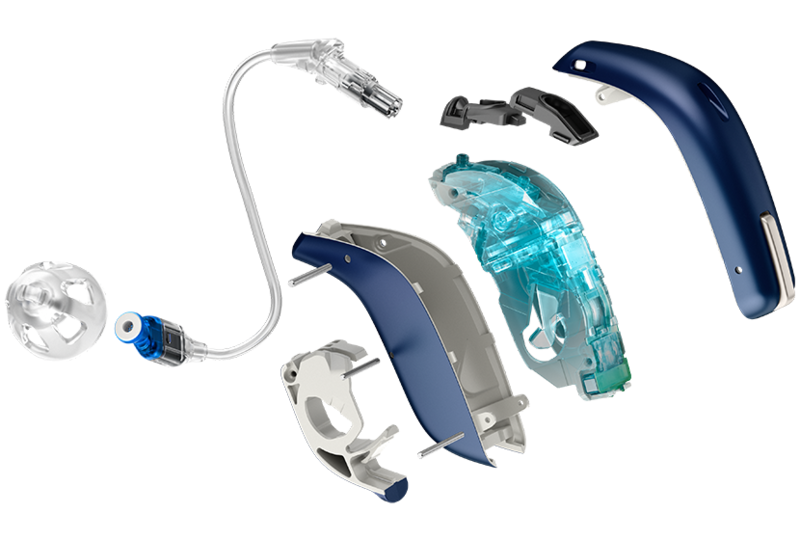 The most advanced hearing aids also have a wide range of personalised options and the ability to connect wirelessly to a number of devices, such as mobile phones, TV, iPads and loop systems. Loop systems to hear in cinemas, theatres, banks, churches or crematoriums. Bluetooth to connect to mobile phones, in car bluetooth, iPads and computers.